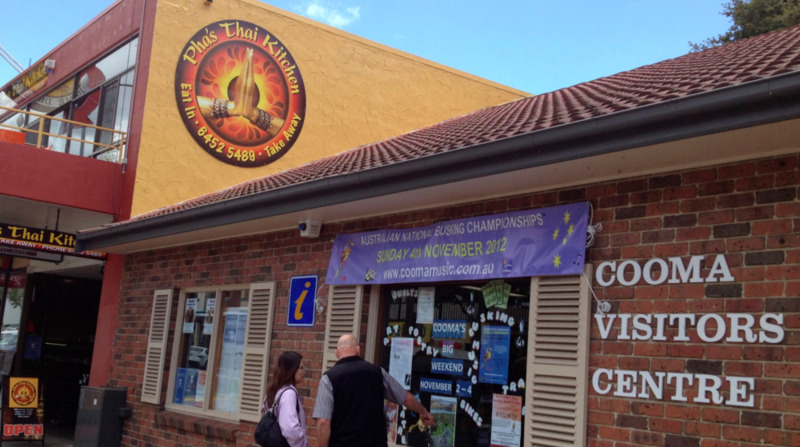 Pha's Thai Kitchen is located in the centre of the Cooma CBD. If you are travelling from Canberra, you'll go through a roundabout on Sharp Street and on your left you'll see Cooma Centennial Park. On the edge of the park you'll see the Cooma Visitor Information Center and Pha's Thai Kitchen is next to that upstairs. 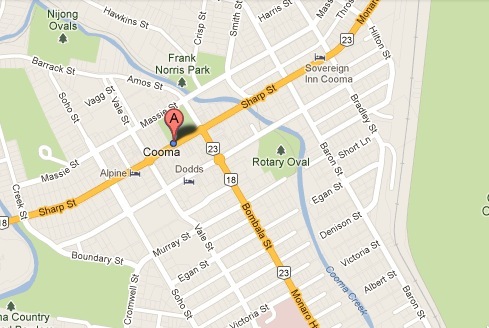 The address is shop 6, 121 Sharp Street Cooma.